Silicon Valley Billionaire Vinod Khosla Says "Stay Off My Beach"
Vinod Khosla, filed his petition to the Supreme Court Thursday following a 4-year court battle in which he sought to persuade the state judiciary to keep surfers and other members of the public off of his beachfront property. Silicon Valley billionaire Vinod Khosla is asking the nation's highest court to help him keep surfers from using his beach. Khosla, the co-founder of Sun Microsystems, filed his petition to the Supreme Court Thursday following a 4-year court battle in which he sought to persuade the state judiciary to keep surfers and other members of the public off of his beachfront property. The case pitted personal property rights against a 1972 California law that ensures public access to all of the state's thousands of miles of shoreline. Khosla, who bought the property in 2008, put up a gate to close the beach after the purchase. In August, a California court of appeals affirmed a lower court ruling against him. 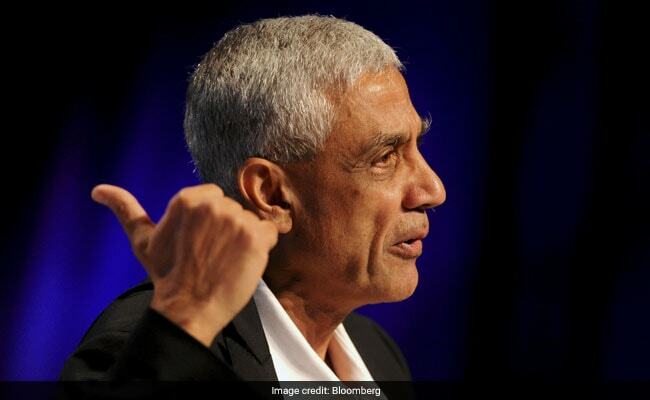 Khosla's 151-page petition asks the nation's top court to uphold what he says are his property rights. He describes the case as a "textbook physical invasion of private property." Mark Massara, a lawyer for the group of surfers who fought to keep the beach open, said the potential ramifications of the case if Khosla's legal theory is upheld "are frankly catastrophic" for California beach users. This case involves a stretch of private property along the California coast known as Martins Beach, in San Mateo County.